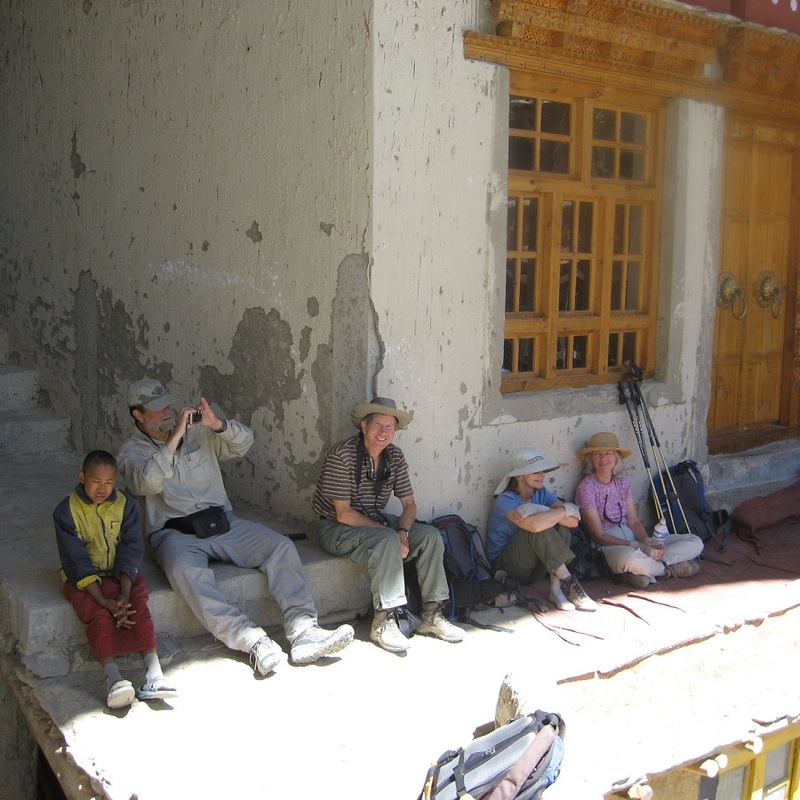 "Potala was exceptionally response to our requests for specific itinerary concerns. We wanted a slower than was originally planned and Potala made certain each day was perfact for our 70 years. Potala gave us the feeling that nothing was more important to them than the success of our trek. It was a great experience.